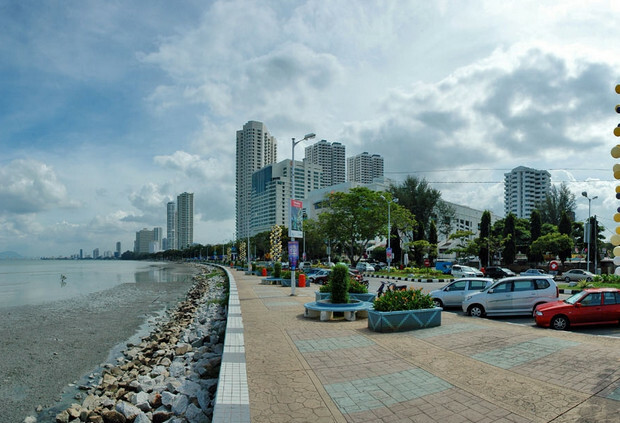 Penang’s Gerakan Publicity Bureau Chief Ooi Zhi Yi alleged that with the state authorities not fully disclosing its plans for the reclaimed land off Gurney Drive, there are fears that the area will become an exclusive community for the rich, reported The Star. “The website claims that the reclaimed land will be given to a developer that will turn it into a luxurious residential area with medical centres, serviced apartments and hotels,” he told the media. Hence, Ooi Zhi urged Penang’s state government to completely reveal the development plans for the reclaimed land, instead of keeping silent. Meanwhile, Pulau Tikus Assemblyman Yap Soo Huey said she is aware that the reclaimed land will be used for Gurney Wharf. The land will also serve as payment for the construction of three paired roads running from Tanjung Bungah to Teluk Bahang and another two linking Dr Lim Chong Eu Expressway to Air Itam and Gurney Drive. However, the development plans for the land is still being finalised until the reclamation is complete. That’s why the authorities have not yet announced it, she added.